Please select a size. UK 3 - In StockUK 4 - In StockUK 5 - In Stock Please select a size. 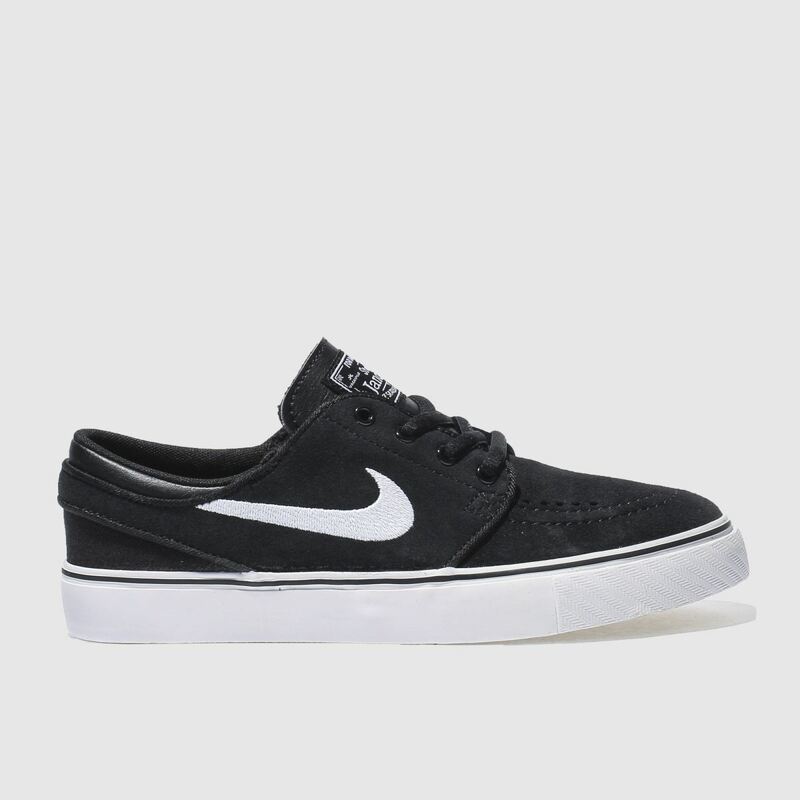 Practice makes perfect and the Nike SB Stefan Janoski arrives to keep up with little active feet. 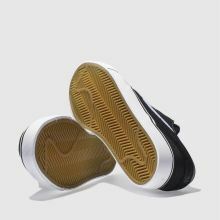 Downsized for kids, the black suede skate shoe features embroidered Swoosh branding in white for a monochrome look. A durable rubber sole unit completes.